Maria Victoria Lifestyle Secrets: THE GRAND OPENING OF HOTEL SOGO YABUT…..
Hotel Sogo unveils its 36th branch along Sgt. Fabian Yabut St., Guadalupe, Makati City. As we all know, Hotel Sogo is the largest hotel chain in the Philippines and recent expansion shows the company's dedication to extend its operations nationwide alongside providing more employment in the city. Hotel Sogo’s tagline is really true…”So Clean…So Good”, I was able to experience it when we had our hotel tour. 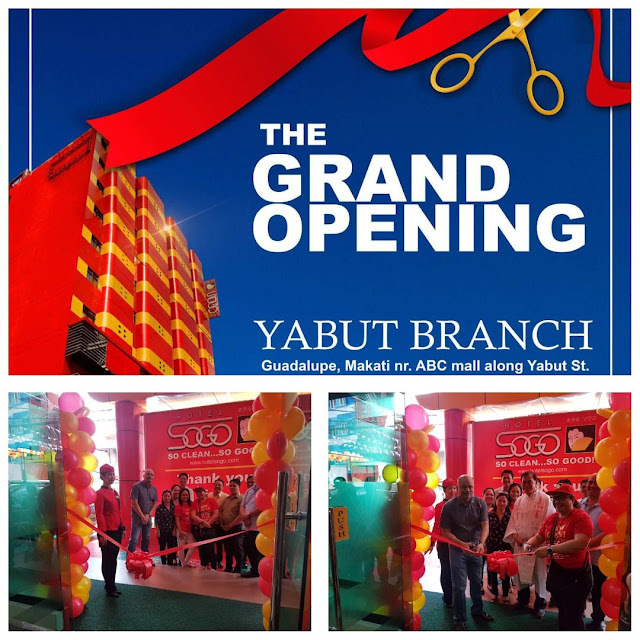 Like all branches of Hotel Sogo, Yabut branch boasts superb features with its clean and fully air-conditioned rooms, free Wi-Fi, LED TVs with cable and in-house movie channels, FM radio music, 24-hour food and beverage assistance, and massage service, at an affordable rate. Furthermore, it is only in Hotel Sogo where guests are welcomed with the traditional Japanese bow, which embodies the hotel's distinct Ievel of courtesy and service. Their hotel lobbies and hallways are spacious plus in-house movie channels as well as piped-in-music are a regular feature in all Hotel Sogo branches. 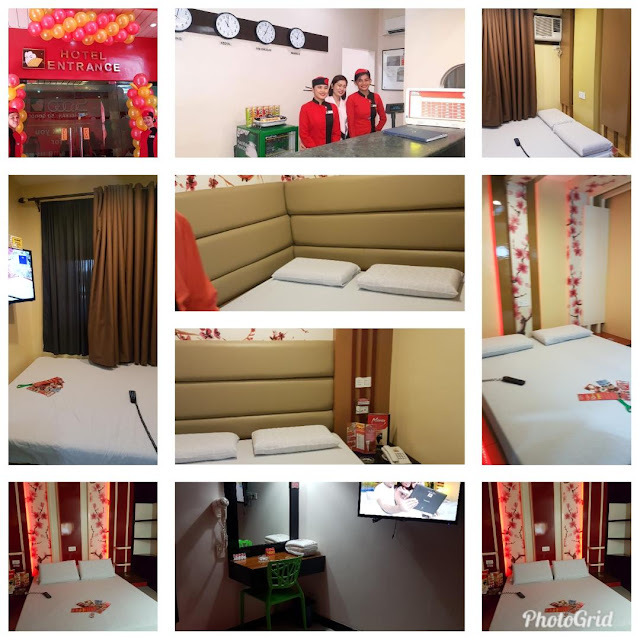 Innovation is a constant at Hotel Sogo and continues to grow by launching branches in strategic locations ensuring that each guest will have an enjoyable stay. For inquiries in Hotel Sogo Yabut branch, you may contact 816-2980 / 816-2979. To find out more about this and other HoteI Sogo events and promos, Iike / follow us on Facebook (facebook.com/hotelsogo)‚ Twitter (#hotelsogo) and Instagram (@hote|sogo).